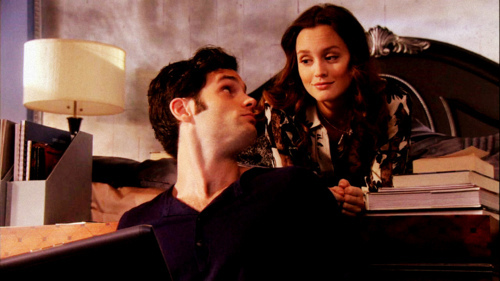 Dan&Blair. . Wallpaper and background images in the Dan and Blair club tagged: dan humphrey fan art blair waldorf dair gossip girl penn badgley leighton meester. This Dan and Blair fan art might contain business suit, sign, poster, text, chalkboard, lectern, and reading desk.